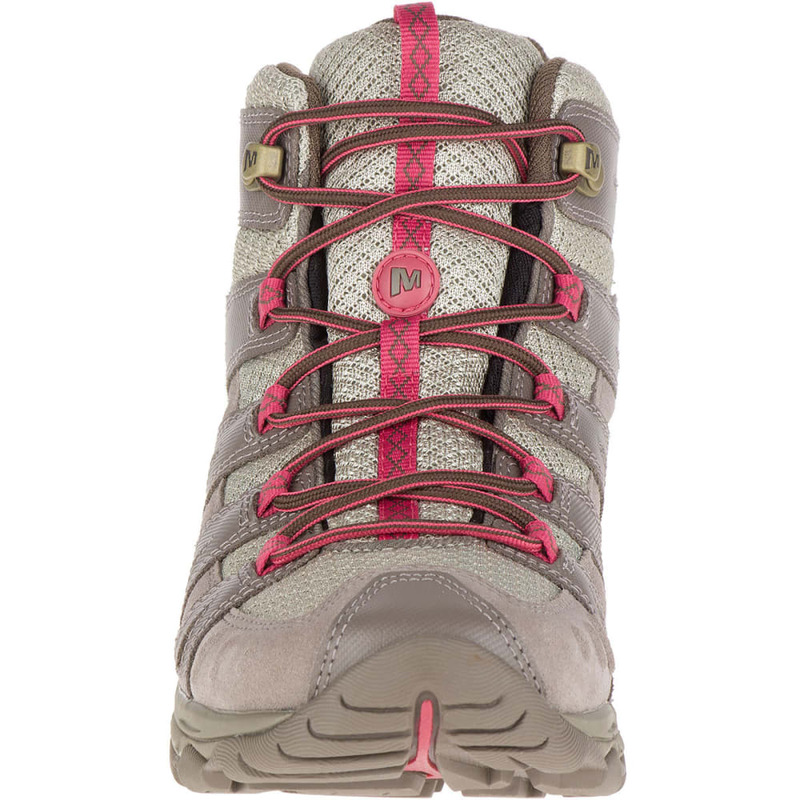 Whether you are an experienced outdoor enthusiast or a beginner hiker, make the great outdoors your own, thanks to the Avian Light 2 Ventilator. 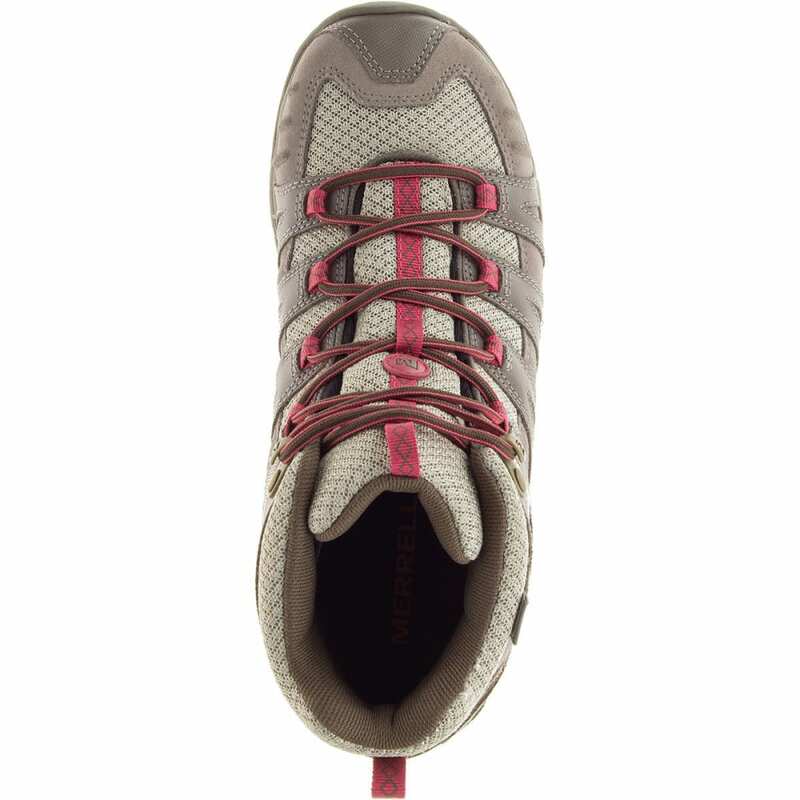 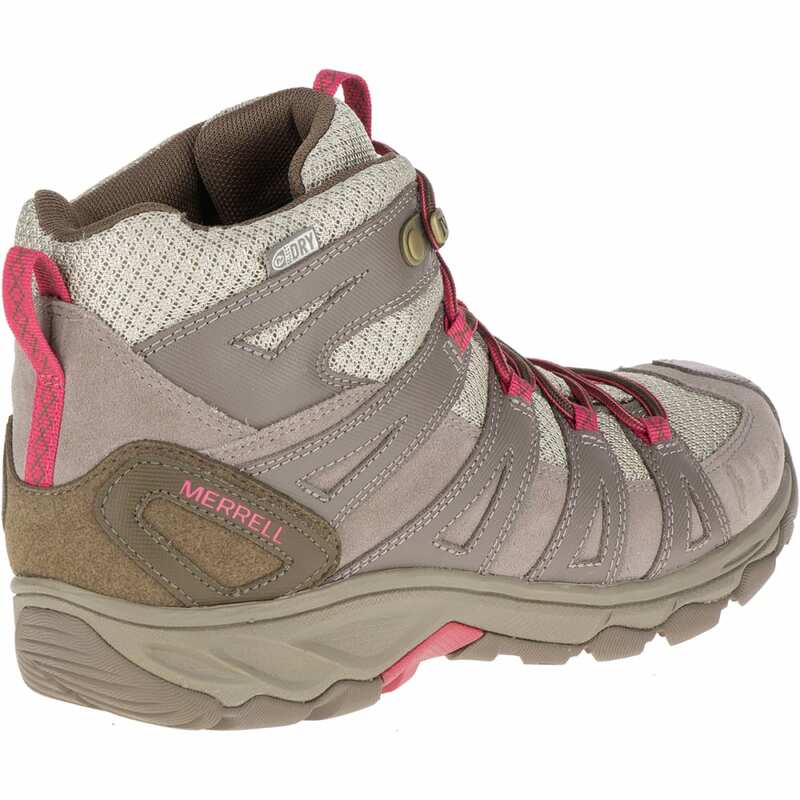 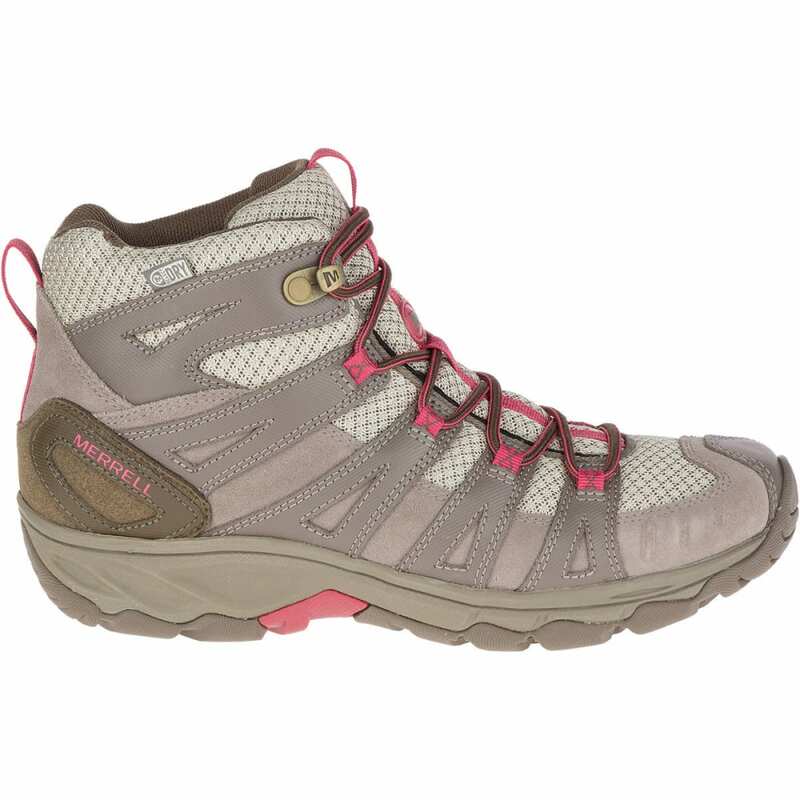 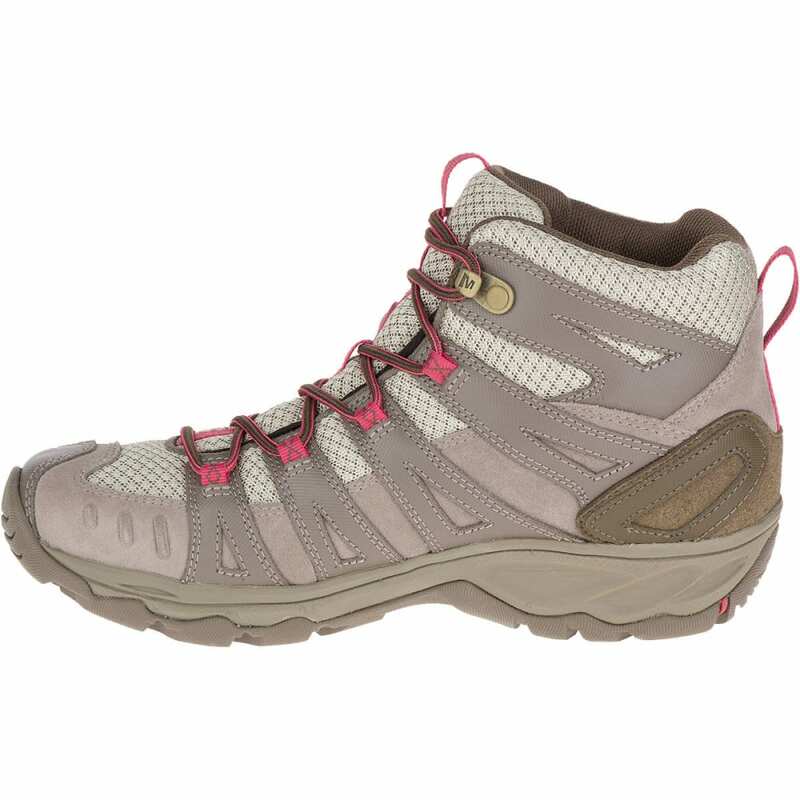 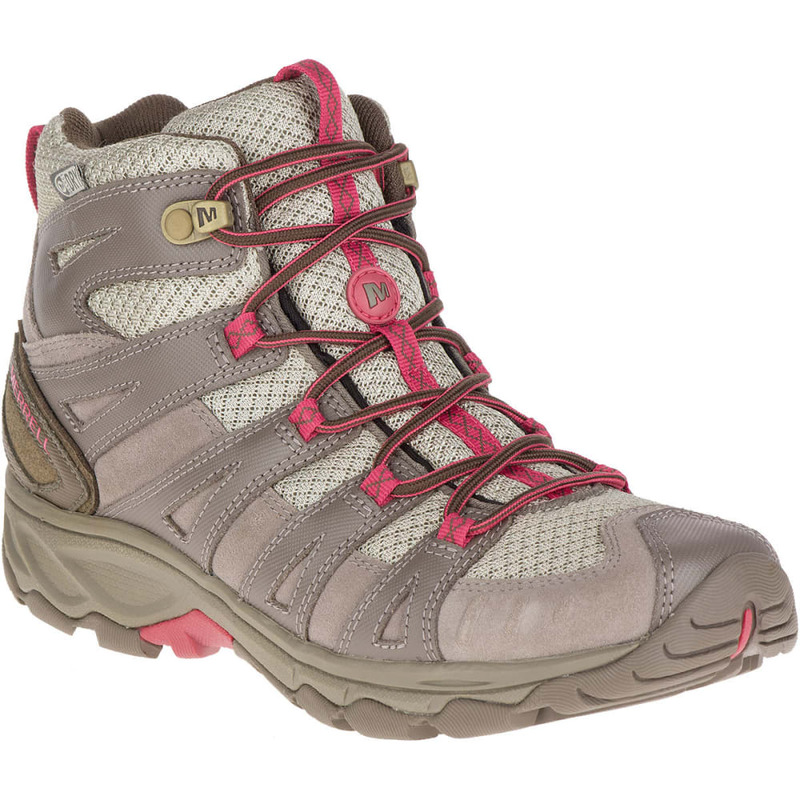 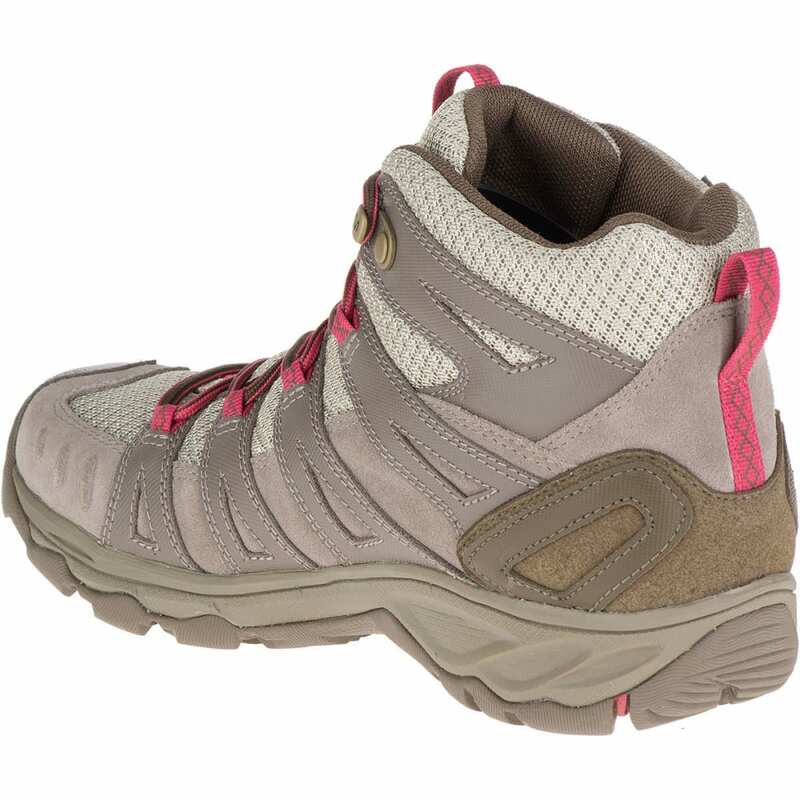 This women's style features a waterproof leather and mesh upper, while its breathable mesh lining wicks to keep feet dry. 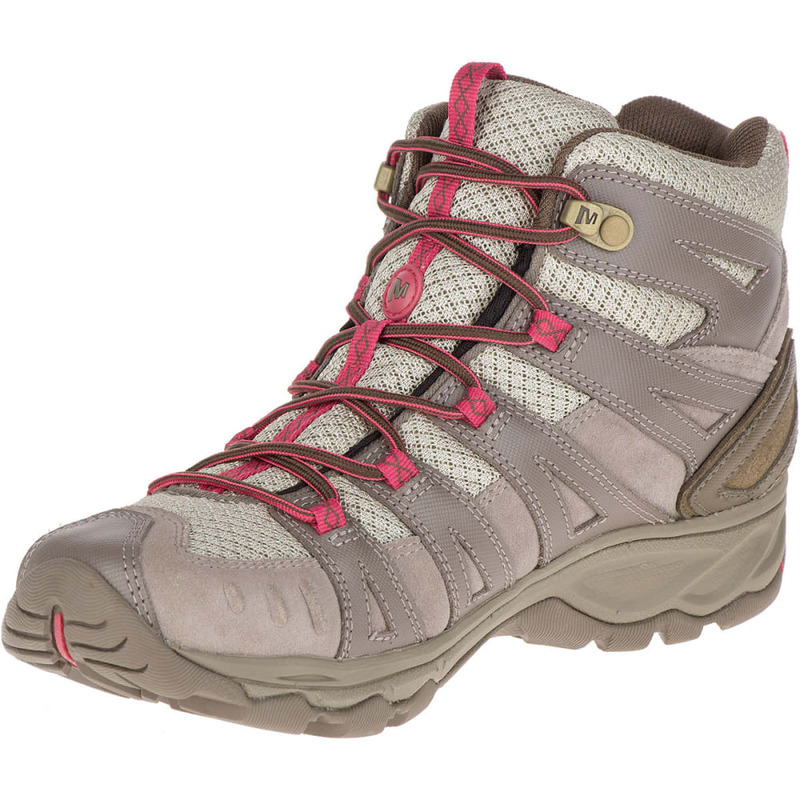 The Avian Light 2 Ventilator Mid Boot supports you every step of the way with its EVA contoured footbed, molded nylon arch shank, and Merrell heel air cushion, so you can forge your own path! 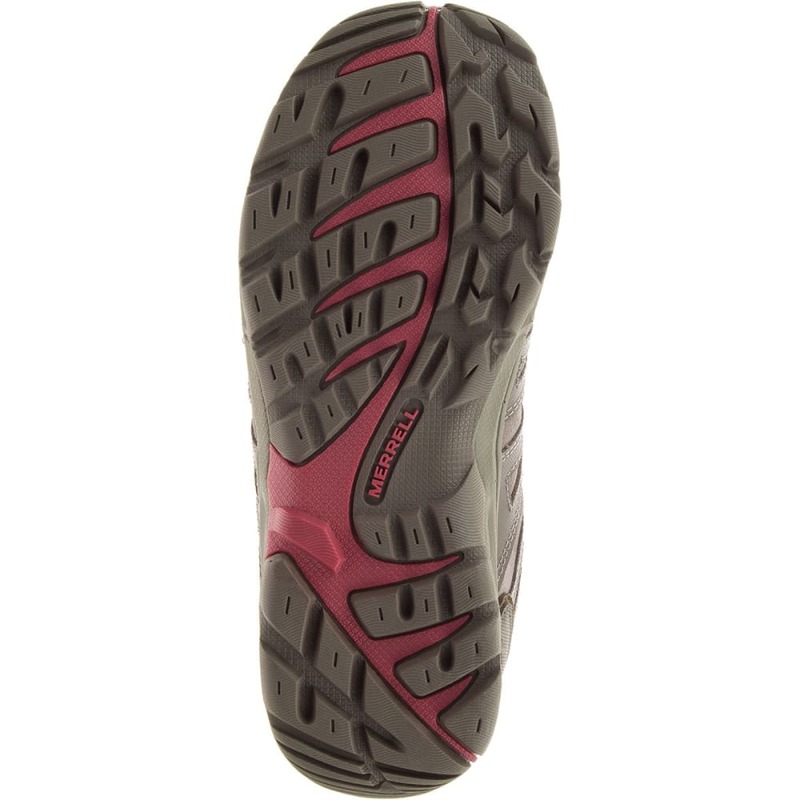 M-Select GRIP outsoles deliver durable, highly slip-resistant stability on wet and dry ground, over mixed terrain.